A FIA Formula E app for Windows Phone? After the race in Moscow (6. 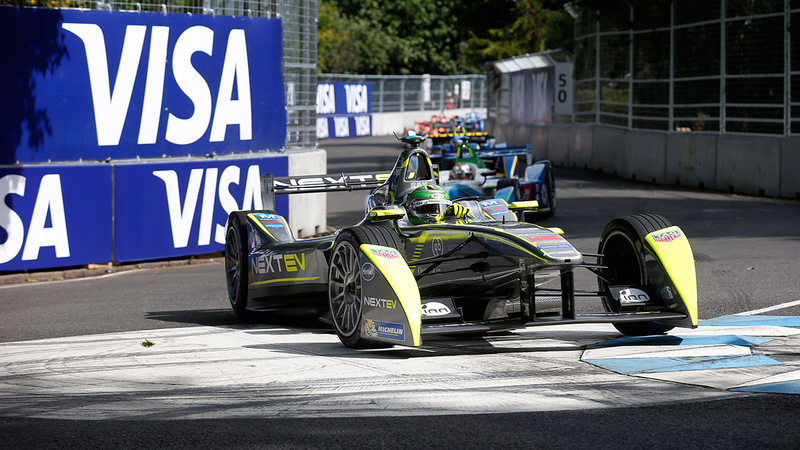 June) just two races are left to finish the first and current season of the Formula E series, namely the Visa London ePrix 2015. What is great to see is that the Formula E tries to attract younger people as well, with affordable tickets and a rich social media presence (like the #Fanboost voting). Additionally, as you might expect, there is an official and (completely free) app for iOS and Android – as you might expect, too, there is no Windows Phone version available, what is really sad, as the iOS/Android apps have been developed with the cross platform framework Qt (you might know from Symbian), with that you could also release a Windows Phone version if you wanted to do so. Because of the small interest for the Windows Phone platform from the organizer’s side until now I could not achieve any kind of partnership, to bring this app officially to the Windows Phone Store, at the same time they would not tolerate an unofficial release because of the huge interest in their own rights. Within the last years the Windows Phone platform has become the third-most important mobile operating system with a nearly 10% marketshare in Europe. As the Formula E Championship tries to do it differently than other series by reaching younger fans through social media (e.g. 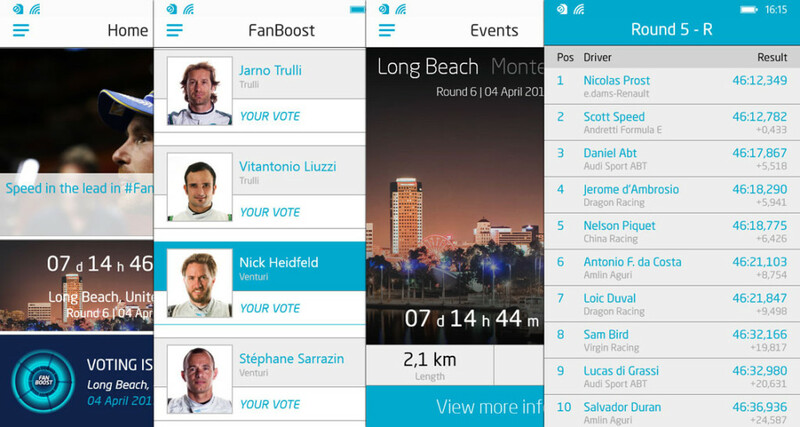 the #Fanboost voting) it is very sad to see that you are not providing any app for devices with Windows Phone, especially with the upcoming Windows 10 release in mind. Though you could port your Qt app released for iOS/Android to Windows Phone, there has been a native app created fitting into the specific UI and I am wondering why you have no interest to bring your series to Windows Phone devices? It would be great to hear back from you and finally bring the fascinating Formula E series to all major mobile platforms in the future.